The Alice is a finalist for the 2018 Interior Design Best of Year Awards! 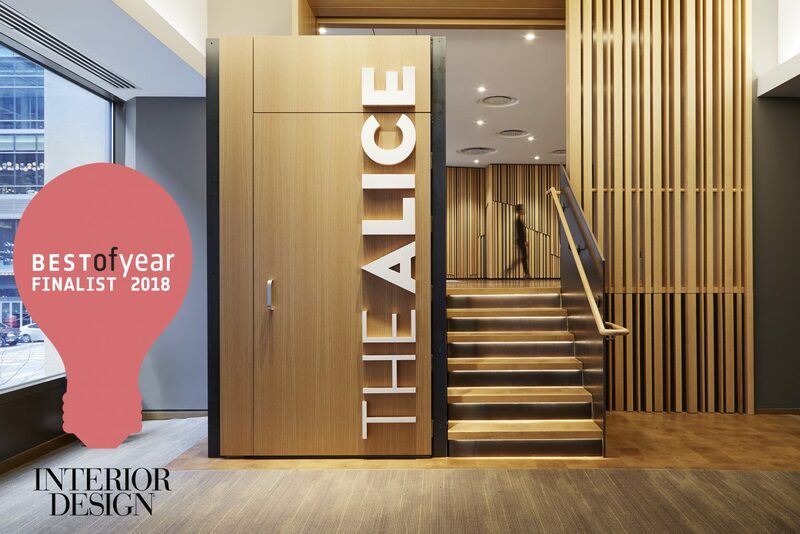 We’re excited to announce that The Alice at Goodman Theatre has been selected as a finalist for the 2018 Interior Design Magazine Best of Year Awards! The project is featured among 3 others in the “Greater Good” category. Winners will be revealed at an awards ceremony held in NYC on Friday, November 30th. Click here to view all of the 2018 finalists and categories!